*~CLOSED~* Alligator Pie at the TSO Giveaway! 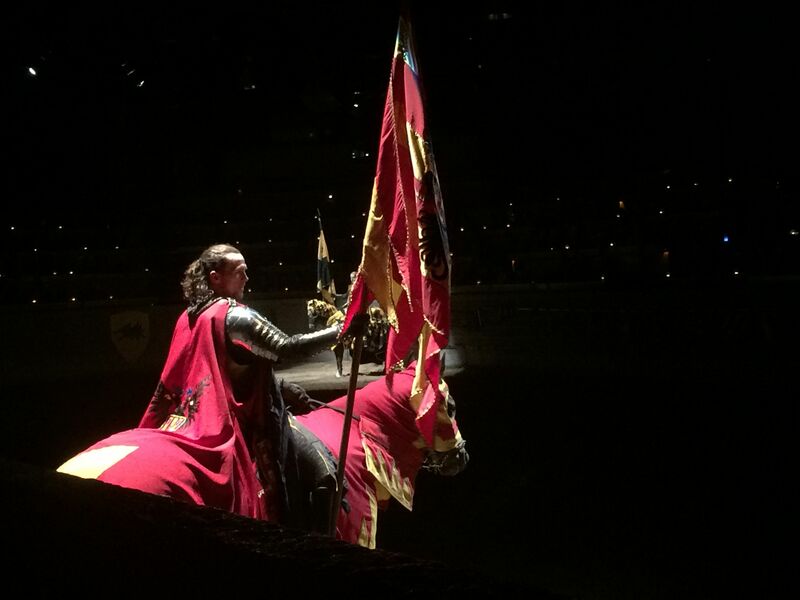 *~ CLOSED ~* Medieval Times Toronto Wants YOU to Join Them! 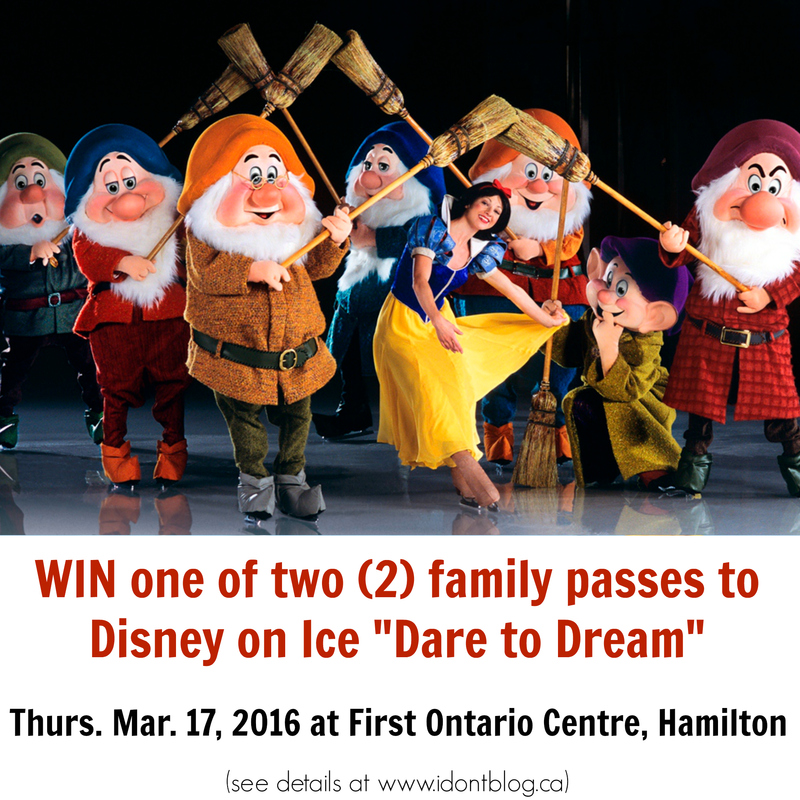 *~ CLOSED ~* Win Disney on Ice “Dare To Dream” Tickets in HAMILTON! 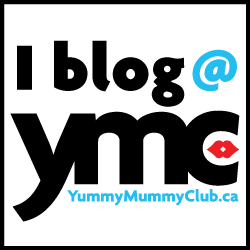 Win Tickets to Monster Jam in Toronto!